Hello March! You’re looking mighty fine! I don’t know if it’s all the snowdrops and crocuses in bloom right now, or the fact that every florist and corner shop around here is dripping in daffodils but I’m beginning to feel a little spring in my step, even if the weather isn’t quite matching my mood yet! I’ve put together my monthly guide to what fruit and vegetables are in season in March, and again put together a free printable (image free) that you can print out and pin to your fridge door or take with you on shopping trips. 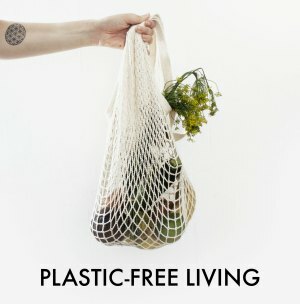 I don’t know about you but I’ve been finding this printable insanely useful! 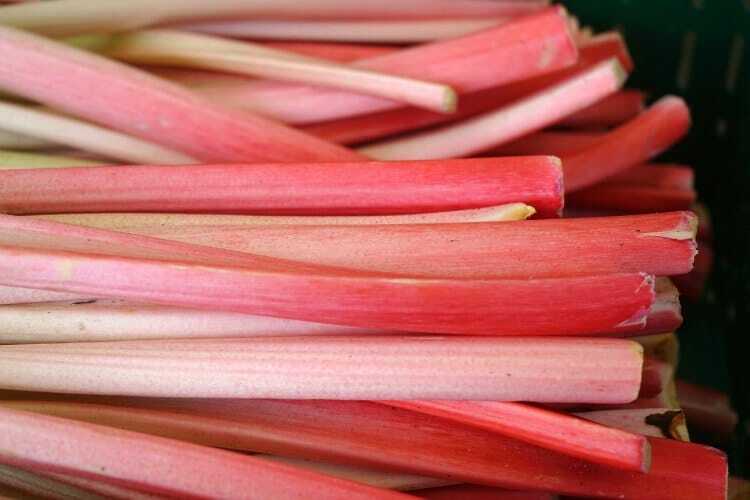 You can download this guide to what’s in season in March here . And there we have it! 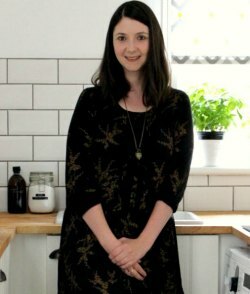 I’m particularly excited for rhubarb season – I’m going to be making this cheeky boozy rhubarb cordial for sure – it’s a good recipe to have up your sleeve and great for jazzing up cava or prosecco! Oh, and don’t forget to download the guide! We have a patch of wild nettles in our garden that we keep for the ladybirds, only this year I’ve decided to share it with the ladybirds by making wild nettle pesto. It’s ok to share at this time of year – ladybirds tend to lay their eggs in June to July – and you don’t want to be picking nettles after the end of May for health reasons anyway (more on that later). Wild nettle pesto is really delicious stirred into pasta, in omelettes, on sandwiches, on pizzas, or incorporated into other recipes. It’s also super quick and easy to make – it takes less than 15 minutes to whip up. 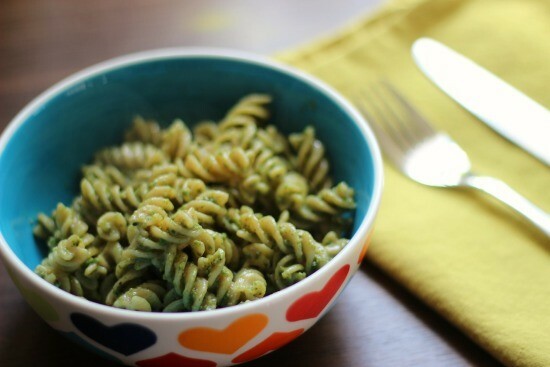 It tastes not too dissimilar to spinach pesto, and don’t worry, nettles lose their sting after being cooked, so there’s no chance of being stung! I loosely adapted this recipe and added chilli for an extra tasty kick. If you don’t have a patch of nettles in your garden then its really easy to forage for wild nettles, as nettles are so ubiquitous in any woods or wild ground. There are a couple of plants that look like nettles, such as the False Nettle and Horse Balm, so do make sure you’re not in any doubt about what you’re picking. I found a handy guide to identifying nettles that you might find useful if you’re not 100% sure. I felt quite confident as we’ve had our patch of nettles for over four years now, and I’ve been stung a few times on them whilst gardening! To make sure you don’t get stung whilst harvesting your nettles for the pesto wear long sleeves and gloves, and arm yourself with a pair of scissors and a container. To pick the nettles just cut the young leaves at the top of the stem off – you don’t want the big old leaves and thick stems. 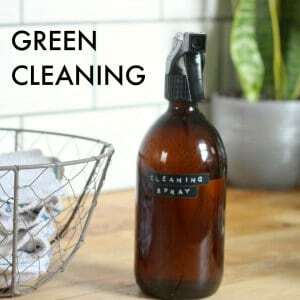 Give the leaves a shake before you put them in your container to remove any insects that might be on the leaves. And lastly, try not to pick beside paths where dogs might have widdled on them! 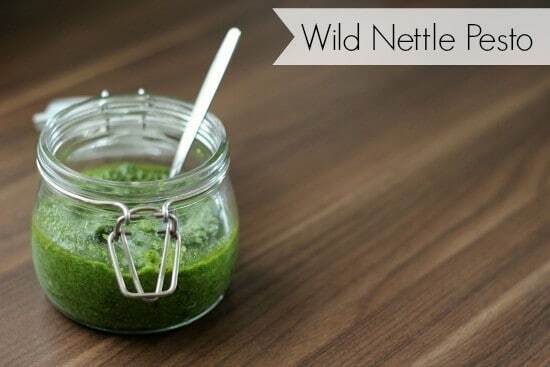 Wild nettle pesto is definitely a spring-time delicacy – make sure you pick your nettles before they flower as flowering nettles can upset your urinary tract if consumed. 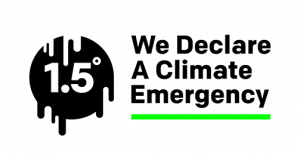 Depending on where you are you should be ok until late May. 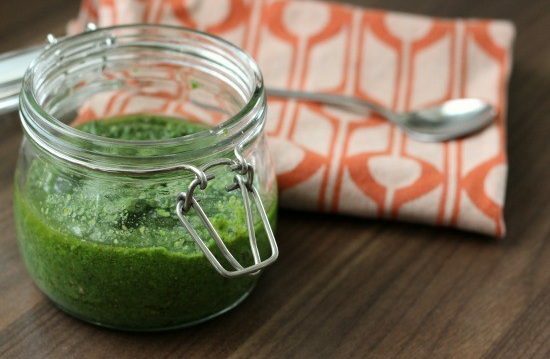 This delicious wild nettle pesto recipe is a great traditional pesto alternative made from foraged nettles. With a taste not too dissimilar to spinach, it's great in pasta, or on pizzas or toasted sandwiches. Wash your nettles, and bring a large pot of salted water (just a pinch) to boil. When the water is boiling add your nettles to the pot and boil for two minutes. 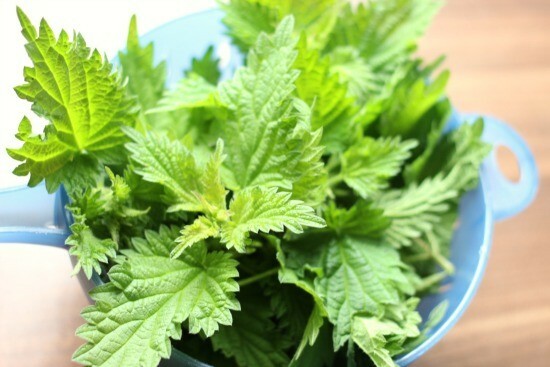 Remove your nettles from the pot and place in a bowl of cold water. Toast your pine nuts in a dry pan (no oil) until golden brown. Add the nuts to your food processor, and add your cloves of garlic, grated hard cheese, salt, pepper and lemon juice (and chilli flakes if you’re using them). Pulse for a minute or two until you have a grainy texture. Remove your nettles from the cold water and squeeze out as much water as you can. I placed my nettles in an old tea towel, twisted it up, and wrung it out to remove the excess water, but you can do it by hand as the nettles don’t sting after boiling. Add your nettles to the food processor, and pulse the mixture for a minute until it’s green and grainy. Whilst your food processor is still running slowly drizzle in the olive oil until the pesto is quite gloopy. You may ending up using more or less olive oil than 140 ml depending on what your prefered consistency is. Transfer the pesto to a sterilised jar and store in the fridge for up to one week. Use as you would any pesto.